Viggo Mortensen Quotes. 9quotes.com, 2018. http://www.9quotes.com/quote/viggo-mortensen-290045, accessed 24 April, 2019. 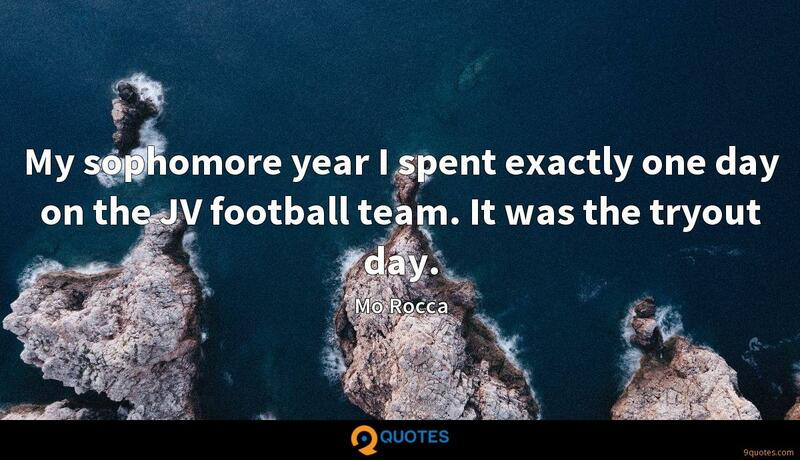 My sophomore year I spent exactly one day on the JV football team. It was the tryout day. 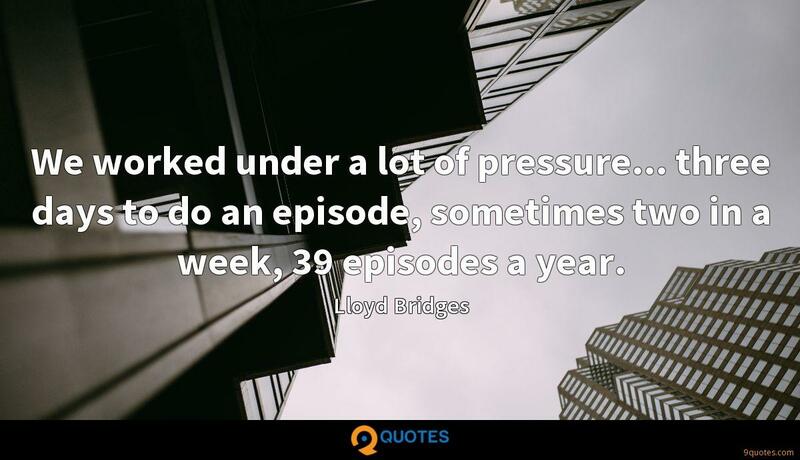 We worked under a lot of pressure... three days to do an episode, sometimes two in a week, 39 episodes a year. 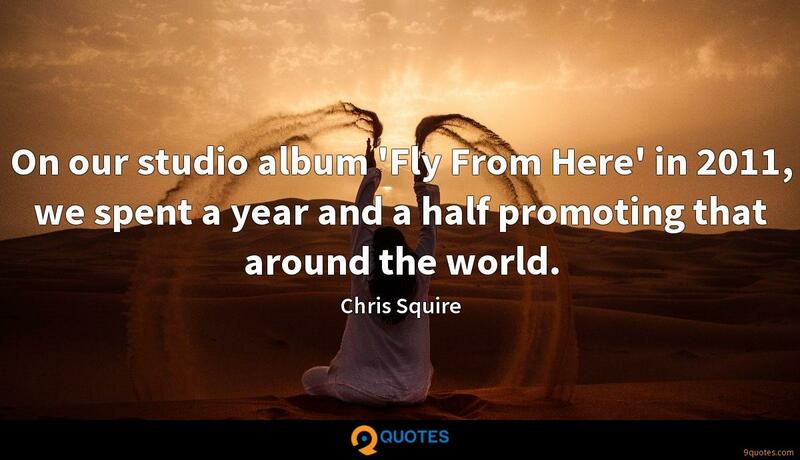 On our studio album 'Fly From Here' in 2011, we spent a year and a half promoting that around the world. I know people who prepare their roles in such a way that they technically look ahead and memorize their gestures, and then they stick to it. Those that are technically proficient enough can make it seem natural, but they do that and don't really take in what other people are doing. You know, real life doesn't just suddenly resolve itself. 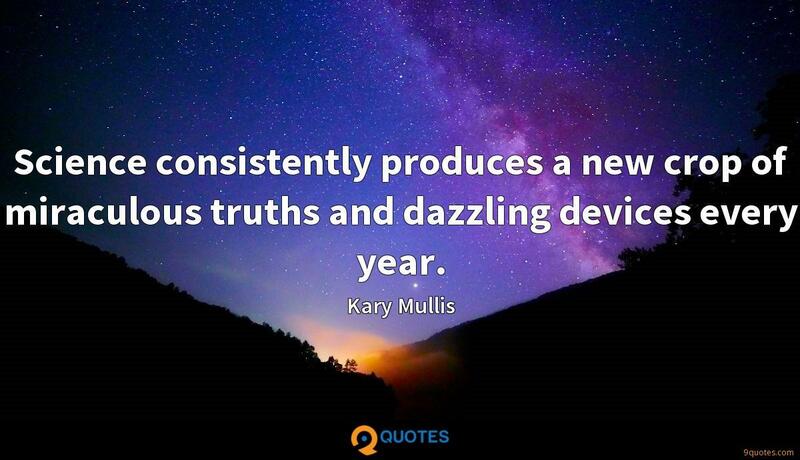 You have to keep working at it. Democracy, marriage, friendship. You can't just say, 'She's my best friend.' That's not a given, it's a process. I like the detail work of telling a story in small pieces, as is done in movie-making, and also the long leap of faith needed to see a theatre performance through each night. Both require focus and self-discipline. I've never played a Dane in a movie. I've had offers to be in Danish movies, including for some good directors, but I either had a job at the time or, when I was available, the movie just didn't happen. Hopefully someday I'll do one. I think maybe because I do other things and they mean as much to me as movie acting, it takes the onus off me. It's not the end of the world if I can't get a film job, or if a movie doesn't turn out well - even though I don't like it when that happens.